Hot dog! 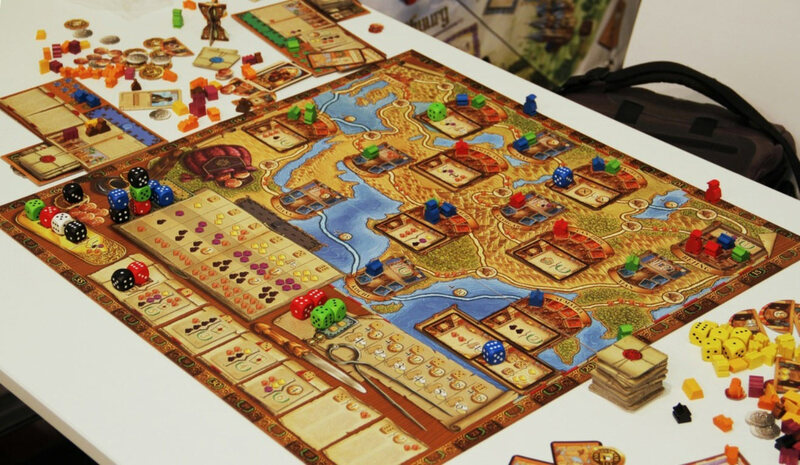 At the time of writing The Voyages of Marco Polo is ranked as BoardGameGeek’s 39th best game ever. 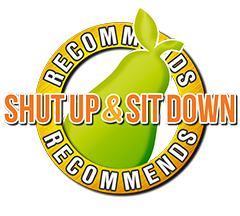 Our team has now comprehensively tested, teased and tutted over every aspect of its complicated machinery to bring you what we think. That said, our viewers should note that as Englishmen, we still have no bloody idea about that American folk game where someone yells “Marco!” and someone else yells “Polo!”, and we’re not Googling it on principal. 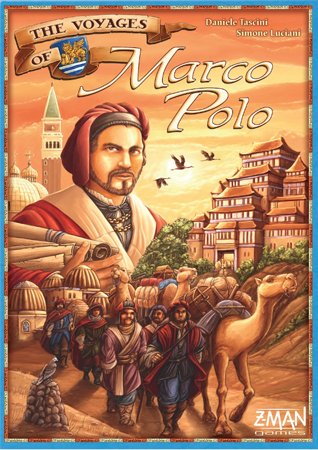 In The Voyages of Marco Polo, players recreate this journey, with each player having a different character and special power in the game. Paul: Matt it’s nearly Friday, how are we only now poking our way into the top 40? Why did we take on this challenge? Quinns: He’s a goner, Paul. There’s nothing we can do for him now. PRESS FORWARD. Quinns: Good morning everybody! 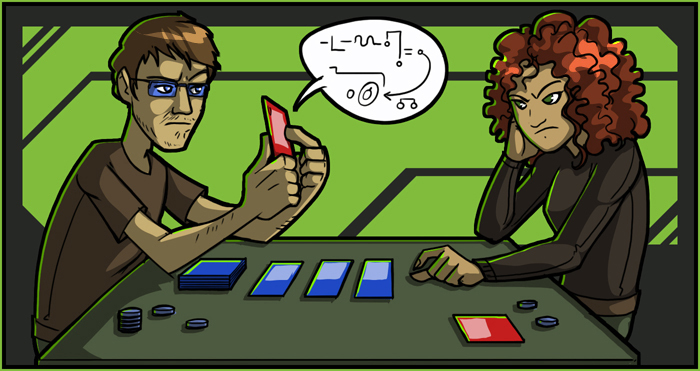 I'm sick again, so expect a more sedate Games News than usual. Hello Lemsip, my old friend. Take me into your sweet lemony embrace. As Sherlock had his needle, I have my fruit-flavoured decongestants.